Joshua Tree National Park in the Mojave Desert is a favorite for stargazers because city lights and pollution don't get in the way of seeing the night sky. 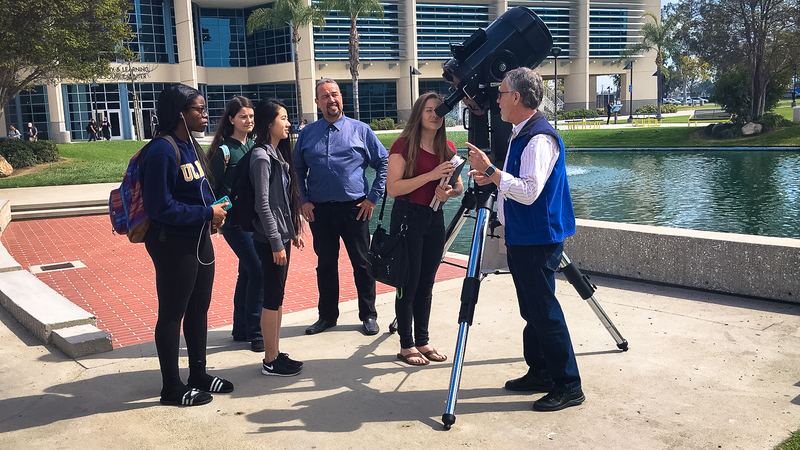 A $5,000 Edison International grant funds a new telescope that Cypress College students use for astronomy class and stargazing events. Michael Frey likes nothing better than a cloudless night in the desert with his Cypress College students, taking in the stars stretching across the heavens. 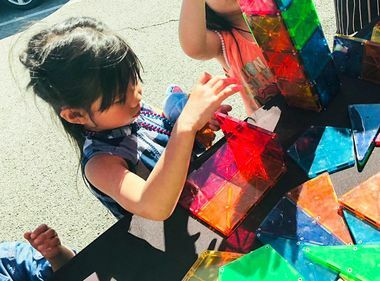 The astronomy professor uses the opportunity to tell tales about the stars and how the students are looking at the same night sky as their ancestors did thousands of years ago. Frey said the students often are so inspired that they can’t sleep, staying up all night talking about what they saw. 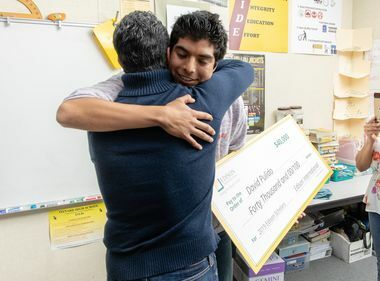 He credits the experience in large part to Edison International, parent company of Southern California Edison, which gave the community college a $25,000 grant in 2013 to fund science, technology, engineering or mathematics (STEM) studies. Frey received $5,000 of the grant to buy a 10-inch Meade Ritchey-Chrétien telescope, which he said really enriched his students’ stargazing experience compared to the older, smaller telescopes the school owns. 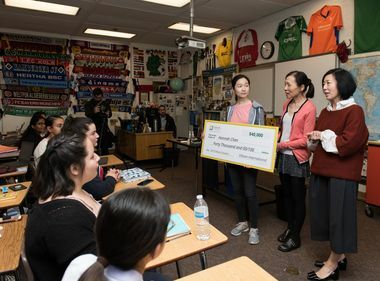 Tammy Tumbling, director of Philanthropy and Community Investment at SCE, said Edison International is happy to have provided the funding to help Cypress College get the telescope to enrich the experience of its STEM students. Michael Kavanaugh is one of the students Frey inspired with his astronomy class. 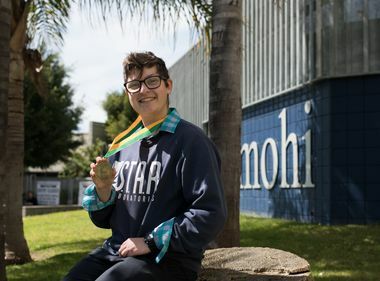 Kavanaugh, now the Cypress College manager of systems technology, got hooked and has been helping Frey with stargazing events on campus and on field trips for the last five years. Most stargazing is on campus, but Kavanaugh recalled one memorable field trip using the Meade telescope at Joshua Tree National Park in the Mojave Desert. Kavanaugh said one advantage of the new telescope is that it can be programmed where to look in the sky rather than the time-consuming — and iffy — task of triangulating between stars. The Meade telescope is just the first step in Frey’s plans for the Cypress astronomy program. He is also planning a campus science building that will include a planetarium and observatory where he hopes to host community events. But Frey said it all started with Edison International’s grant for the Meade telescope.